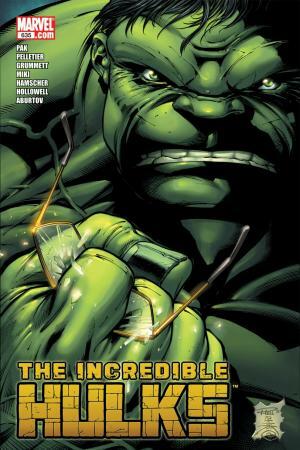 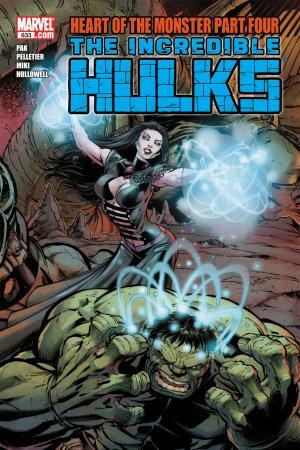 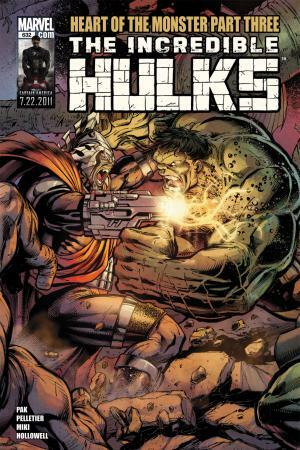 The Hulk has never been welcome in the civilized world. 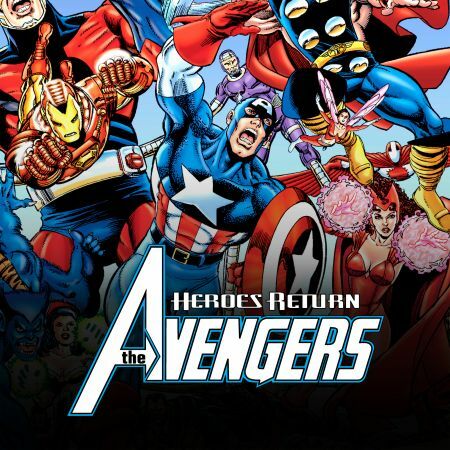 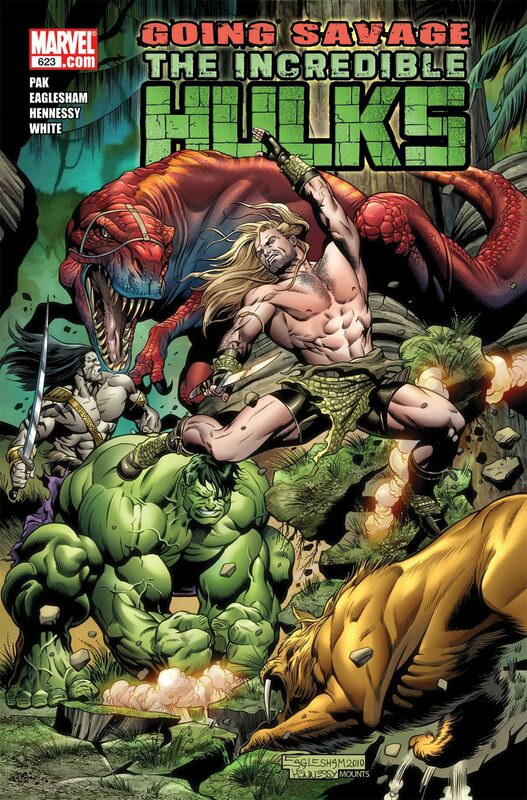 What better place for the savage Hulks than the Savage Land? 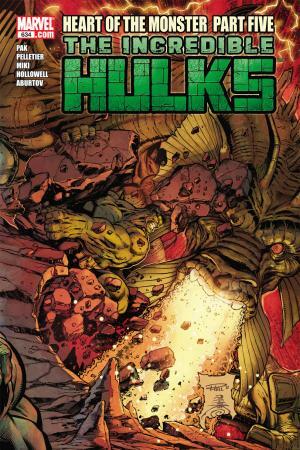 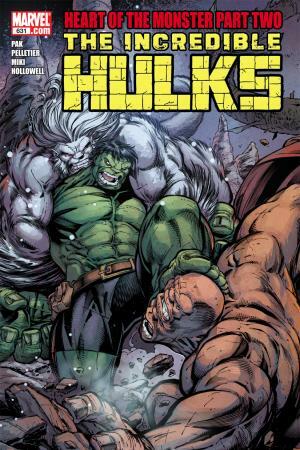 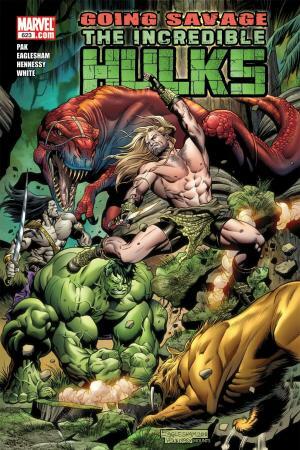 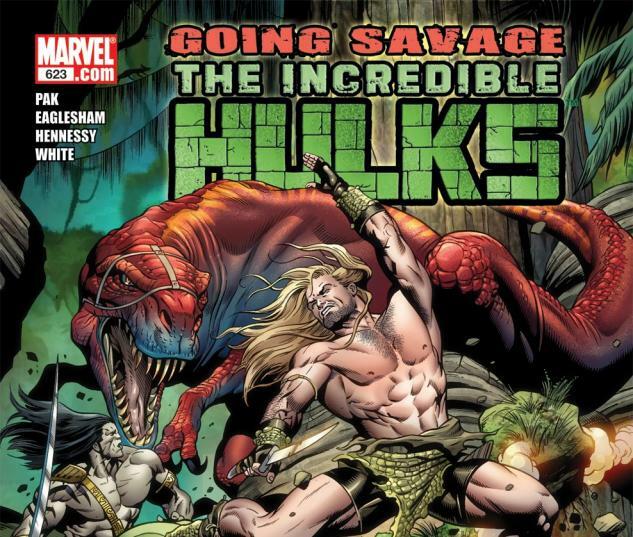 Get ready for PLANET SAVAGE as Hulk and Skaar invade the prehistoric paradise of Ka-Zar, Lord of the Hidden Jungle.